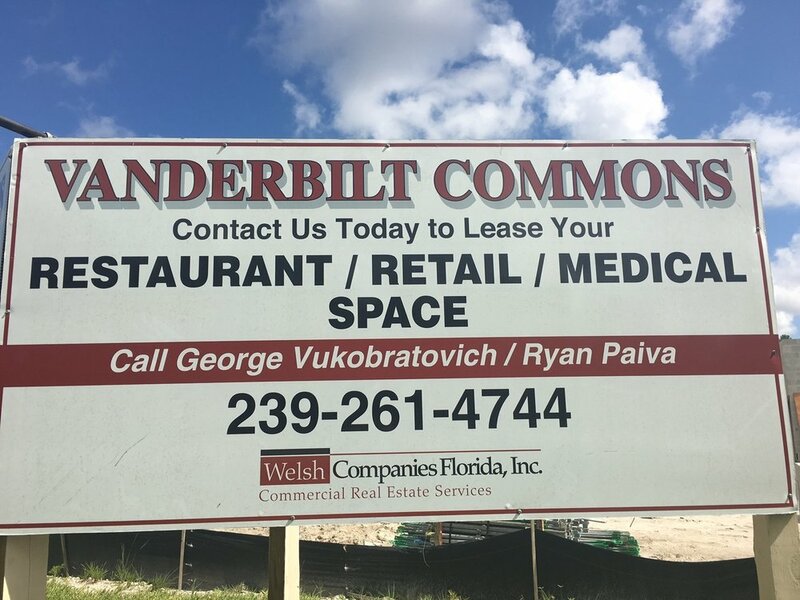 Listings — Welsh Companies Florida, inc.
We are pleased to be pre-leasing the first phase of Vanderbilt Commons for retail, restaurant, office and medical use. This retail building will be 35,000 + SF scheduled to be completed October 2017. Vanderbilt Commons Phase II is expected to be completed by the 3rd quarter of 2018 which will complete the project and bring the total retail center to 72,000 + SF. If you pre-lease at Vanderbilt Commons this will give us more flexibility to provide you or your client with the exact square footage needed. 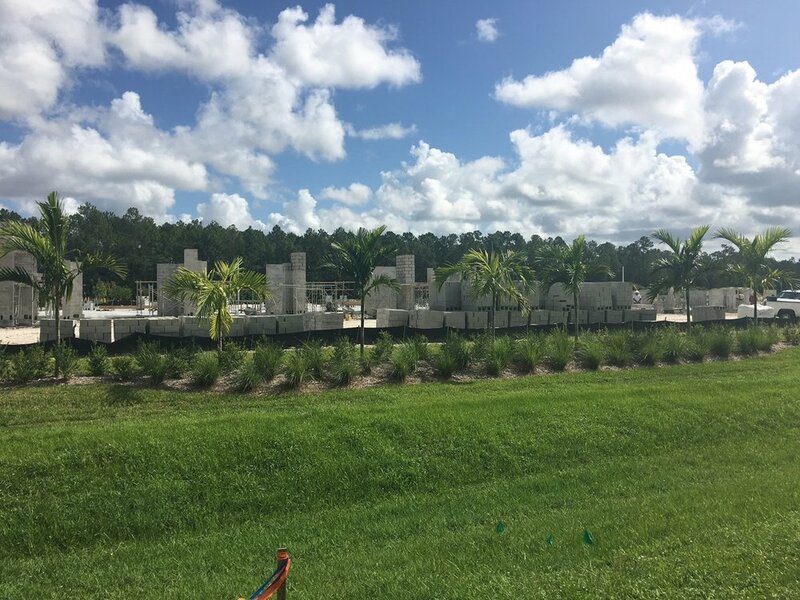 The site is located on Vanderbilt Beach Road near County Road 951 (Collier Blvd.) directly adjacent to the Mission Hills Plaza. The corridor from Vanderbilt Beach Road to Immokalee Road is currently under heavy residential development. 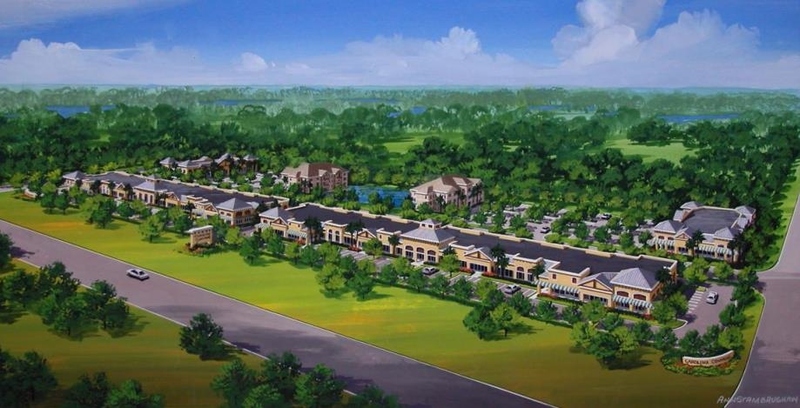 Vanderbilt Commons is surrounded by over 520 existing and 400 new roof tops within a ½ mile (Raffia Preserve, Black Bear Ridge, Falls of Portofino, Bucks Run), and thousands more within a two mile radius. Newly remodeled Class A office building. 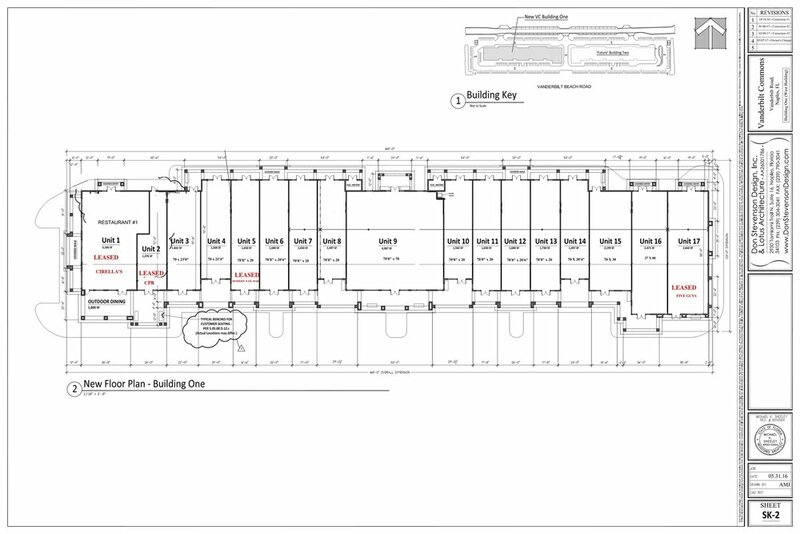 Full floor space available and in gray shell condition. Space is ready for custom build-out with tenant allowance negotiable. All new mechanical systems installed including HVAC, elevator cabs and controls, secure access system, fire alarm, lightning protection system. All new roof, paint, windows, parking lot, covered parking, and landscaping. 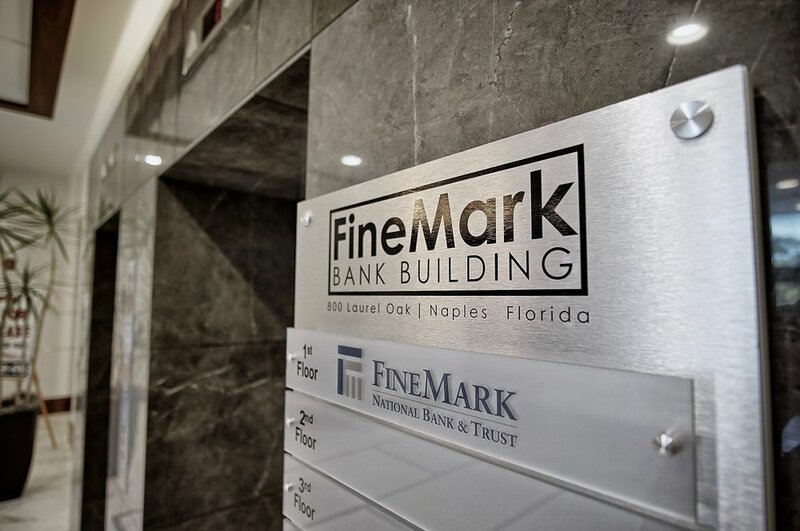 FineMark Bank Building is located in Pelican Bay, directly adjacent to Waterside Shops, Barnes and Noble, and Artis. This is an unparalleled location for entertaining and impressing clients.